Are You In Need of a Cleanse? ​If you experience any of the following on a regular basis, you may be a great candidate for a seasonal cleanse! Group cleanses offer a valuable and motivating experience for cleanse participants. 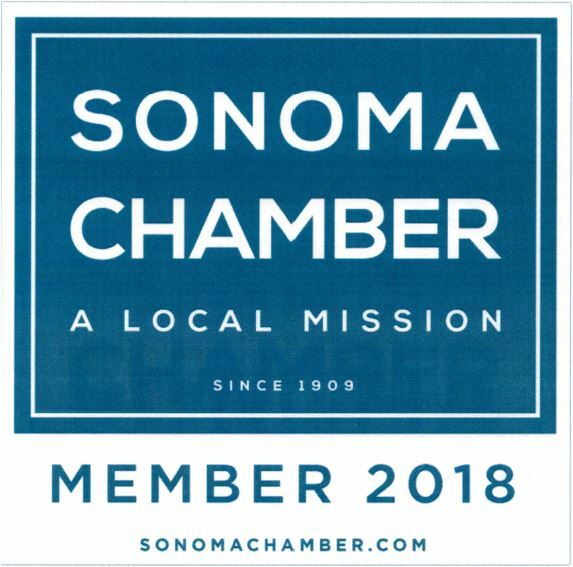 Plan ahead with a group of friends or co-workers and let's get healthy together, Sonoma! Ayurvedic cleanses are suited for those interested in a more gentle and dosha specific cleanse. Ayurevda encourages cleanses to be completed around the equinox or solstice of each season. If you are desiring a seasonal specific ayurvedic cleanse and are unaware of your dosha, quizzes are available on the Banyan Botanicals website, to which you will be redirected by clicking the links below. Sonoma Roots has many of the Banyan products available for purchase to help complete their Ayurvedic cleanses. Sauna sessions are recommended three times weekly during cleanse and whole body detoxification programs. All new clients may utilize our far infrared sauna in 15 minute sessions until optimal sweating is achieved in the first 15 minutes. See our sauna page for more information. Sauna packages are available for cleanse participants! Stop by Sonoma Roots for one of our Cleanse cards outlining the products used on each cleanse or for recipe books that are compliant with our cleanse! If you are pregnant, breast feeding, have allergies to foods or iodine, have autoimmune thyroid conditions (graves, hashimotos) or are on medications, please speak to Dr. Danielle about modifications of our BodyBoost cleanse.